Summary: Study reveals cognitive behavioral therapy can strengthen specific connections in the brains of people with psychosis, and the stronger neural network connections are associated with long term reduction in symptoms. The results show that increases in connectivity between several brain regions – most importantly the amygdala (the brain’s threat centre) and the frontal lobes (which are involved in thinking and reasoning) – are associated with long-term recovery from psychosis. 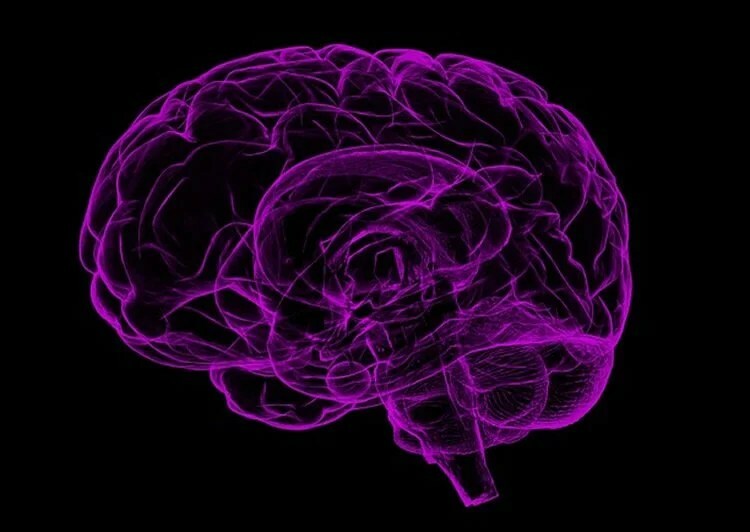 This is the first time that changes in the brain associated with CBT have been shown to be associated with long-term recovery in people with psychosis. NeuroscienceNews.com image is for illustrative purposes only. Funding: The research was supported by the National Institute for Health Research (NIHR) Maudsley Biomedical Research Centre and the Wellcome Trust..
King’s College London “Talk Therapy Helps Strengthen Brain Connections.” NeuroscienceNews. NeuroscienceNews, 17 January 2017. King’s College London “Talk Therapy Helps Strengthen Brain Connections.” http://neurosciencenews.com/cbt-neural-connections-5960/ (accessed January 17, 2017).